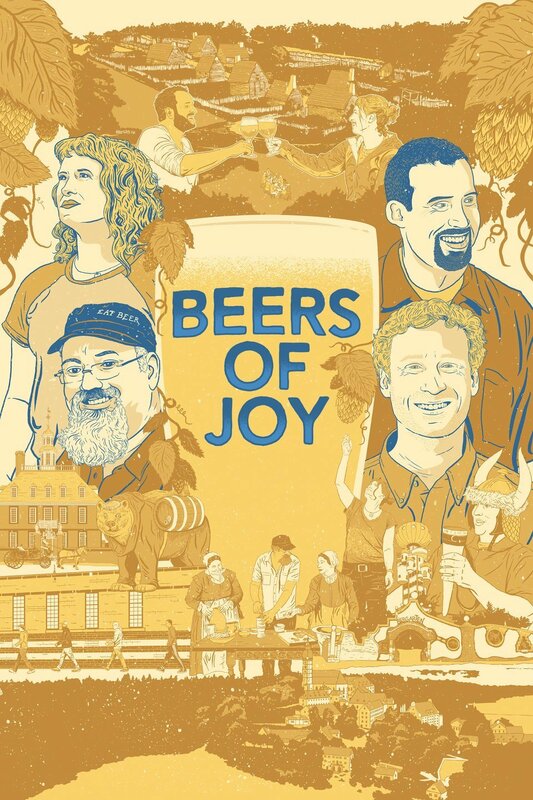 Beers of Joy is a documentary about…you guessed it! Beer. The film is coming to theaters near you on March 1st and is available now on iTunes for pre-order. Beers of Joy was written, produced, and directed by Scott Owen, Chief Creative Officer of One-Eleven Entertainment. Pre-order the movie on iTunes today and check out the trailer below. Beers of Joy is a fascinating, entertaining, and savory journey into our world’s favorite magical elixir. Feast upon stunning visuals of medieval monasteries, historic German villages, and breweries from across the world that serve as the backdrop for four people immersing themselves in their passion for beer. An internationally acclaimed brewer and a celebrated chef take separate journeys of discovery through Europe and early America, while two Advanced Cicerones attempt to pass the prestigious Master Cicerone exam (beer’s equivalent to wine’s Master Sommelier), one of the most difficult tests in the world. Historians, scientists, clergy, brewers, and—most importantly—every man and woman add flavor to this love letter to beer and prove once and for all… life is best celebrated over a beer!